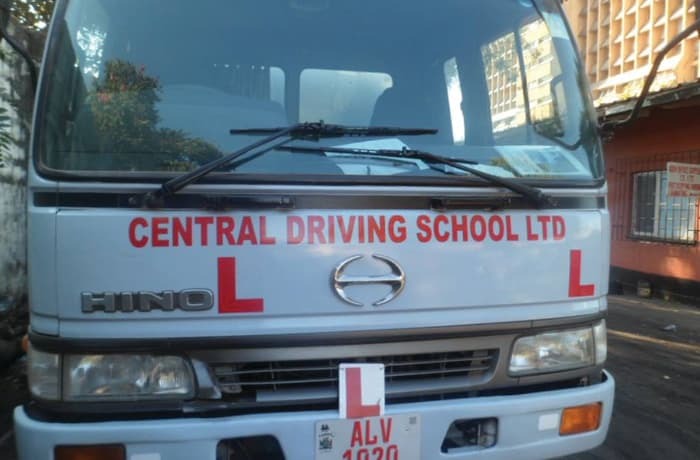 Central Driving School has become one of the leading providers of quality driver education services including driving lessons, driver instructor training and related consultancy services. With their qualified instructors, an excellent fleet of cars and driving test pass rate, the school is positioned to offering quality, convenient and comprehensive driver education. In order to provide quality and excellent services, Central Driving School has assembled patient and highly trained professional team of instructors. Central Driving School offers exceptional driver instructor training. Courses are tailored to enable successful instructors to fully understand and master the skills they need to impart in their students. 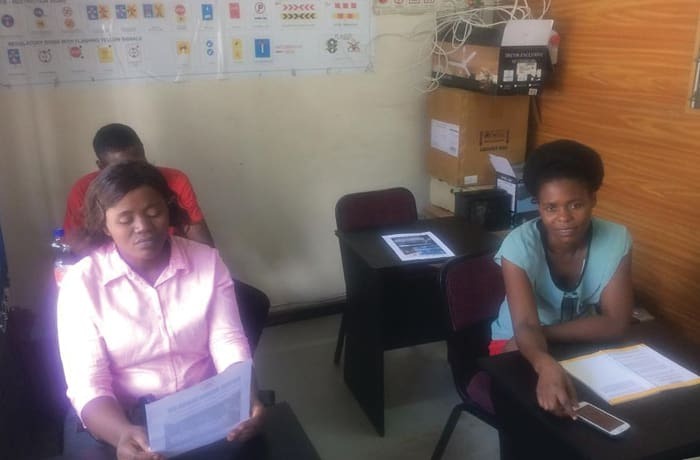 This school focuses on creating safe and confident instructors with its Road Transport and Safety Agency (RTSA) approved training courses. 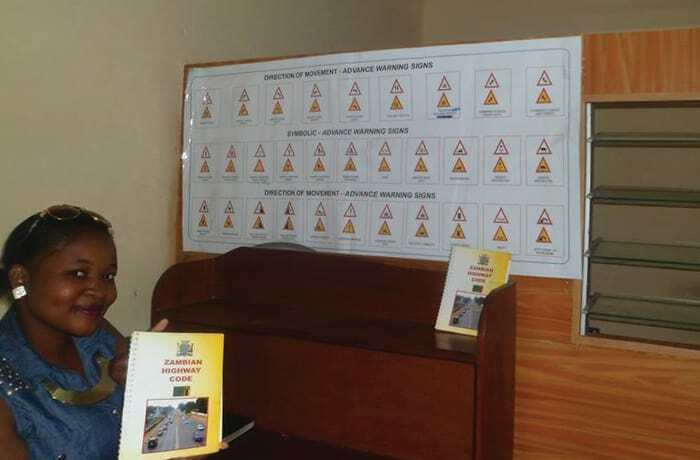 Central Driving School is committed to road safety and ensures that their graduates learn to be courteous and prepared while operating motor vehicles. The school's goal is to provide the best possible training to every student who entrusts it with their education. 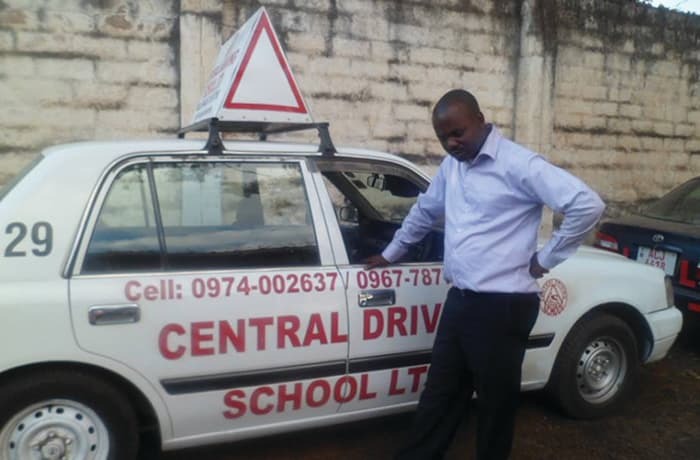 Central Driving School’s team of driving instructors are highly trained and very patient. The training provided has been professionally designed to teach new drivers with no experience to develop quickly and confidently. 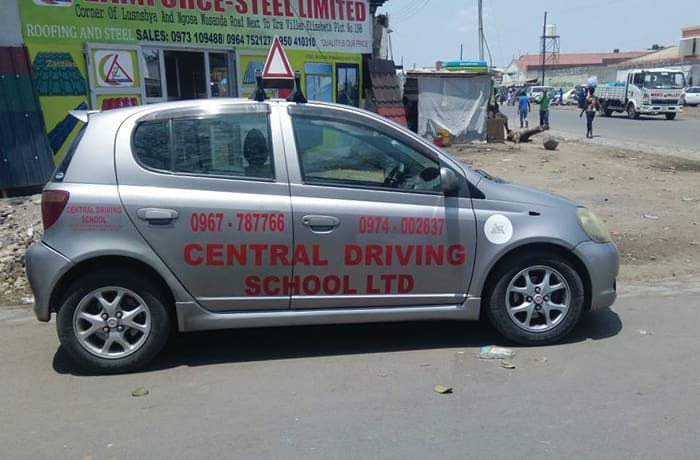 Central driving school pride themselves on their high standards and professionalism. For people that are busy during this company's working hours. 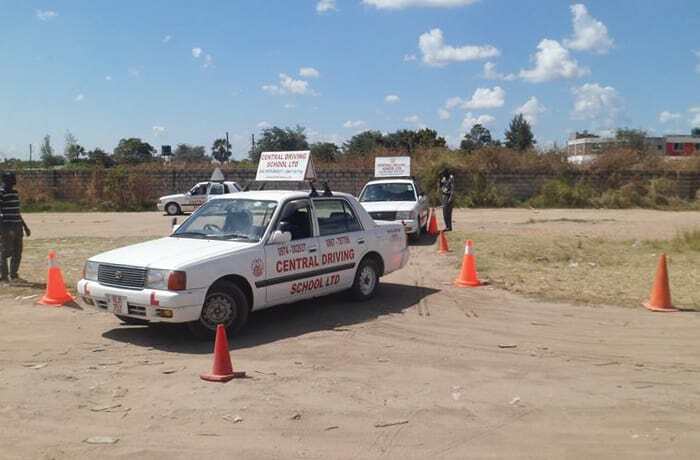 Central Driving School is one of the few schools in Zambia that offer instructor training for all licence classes that include car and truck. This school delivers customer satisfaction while building confidence and trust. Central Driving School uses modern coaching techniques that offer positive feedback while learning to drive in an instructor capacity. 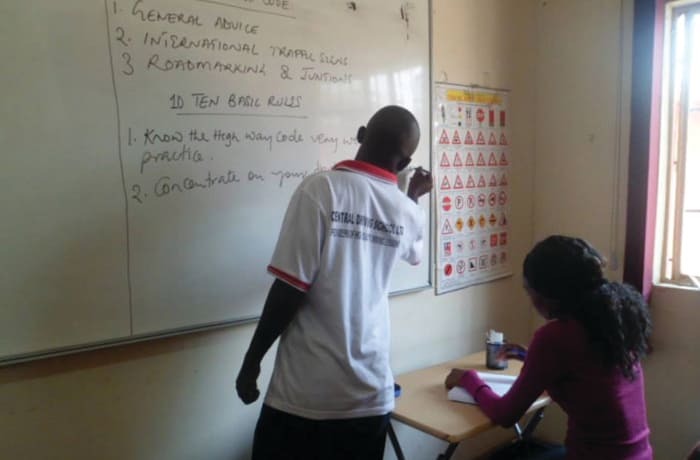 The school’s commitment to quality training ensures learners to receive exceptional value in every session.